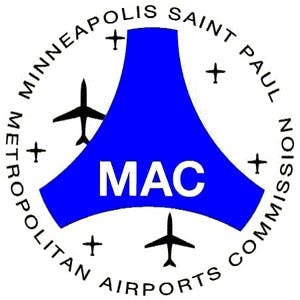 Bethel has partnered with the Metropolitan Airport Commission to provide scholarship opportunities to employees of the MAC. MAC employees can apply the scholarship to a graduate program or adult undergraduate program offered through Bethel's Graduate School, College of Adult & Professional Studies, or Seminary. Contact your enrollment counselor to verify that your program is eligible. Apply now or contact us with any questions.